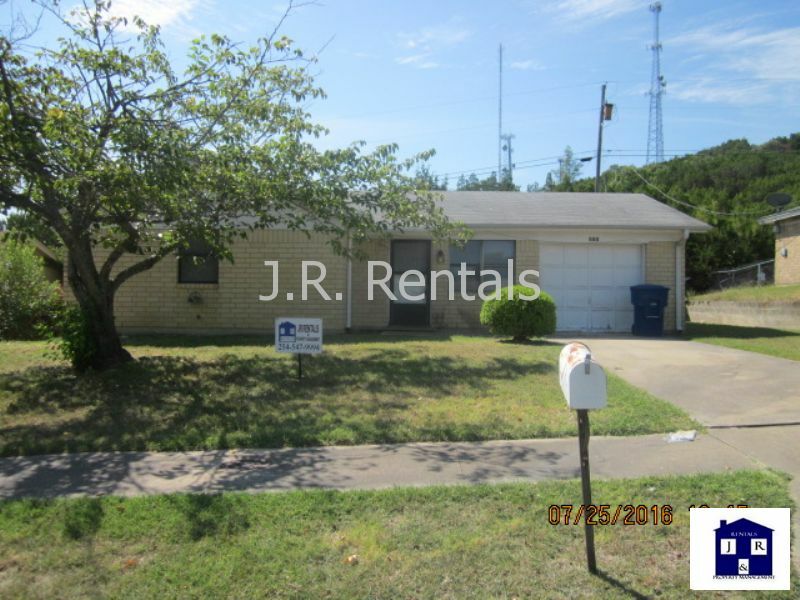 Residential Rental Listing 3 bed 1 bath in Copperas Cove, TX. Make This Home Yours! Make this 3 bedroom home yours! Features include a traditional living room, cook friendly kitchen with a refrigerator, stove, oven, sink disposal, tile flooring, eat-in kitchen, a fenced in yard for the kids to run and play securely. Available 14 June 2019. $800. Give JR Rentals a call for more information! All listings rental rates are subject to change without notice. Please contact the office at info@forthoodrentalproperties.com should you have any question about the monthly rental rate or the availability date of the property. The following types of dogs will not be accepted on any property: Rottweiller,Doberman, Pitbull or Chow, There will be absolutely no exceptions.